There are a lot of beauty and skin care products in the market. But are you sure everything is worth your money? When talking about beauty and skincare, you should never settle for less. You should settle for the best product that will suit your skin. That is why Sample Room was introduced. 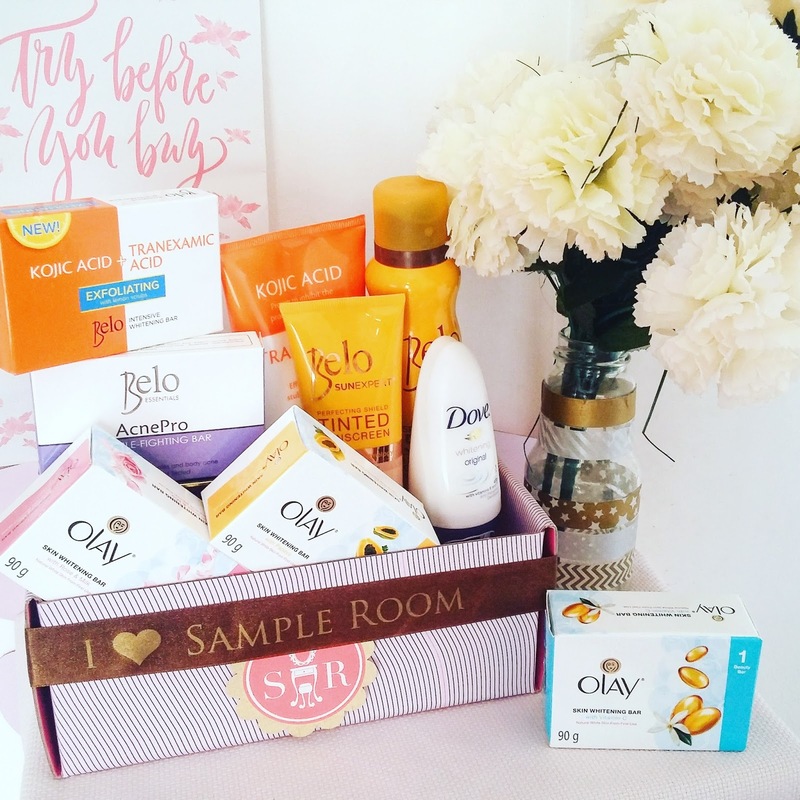 Sample Room is a beauty sampling site where you get to road test sample and full-sized products of different beauty and skin care brands. And do you think it's worth it? I have been a Sample Room member since 2014. And I would say that being a member is totally worth it. I get to try basic and premium products for free and know if it best suits my skin. Because your beauty and skin care should never be taken for granted, you must try before you buy. I loved the idea that Sample Room gives beauty enthusiasts like me, a chance to discover the newest and hottest products in town. 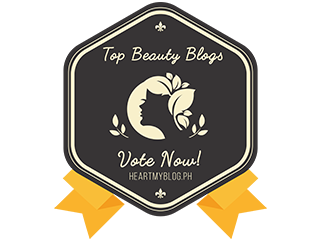 Being a beauty blogger for two years helps me inspire and share my ideas to people who are also very eager to learn for their beauty and skin care regimen. To be a part of the Sample Room Beauty Insider is a perk because in this generation of everything digital, I will represent few of the ones to share beauty thoughts, skincare insights, and many more about empowering women. I want to be a part of this circle because I know that my little knowledge can contribute for the beauty and skin care industry to grow bigger and more well known in the digital marketing side.  If I will be chosen as one, I will be able to learn and discover more potential products to share to my readers, that will not only be good for me, but for the beauty enthusiasts out there as well. I want to be able to meet new faces of women with the same interest as mine and build new friendship with them.